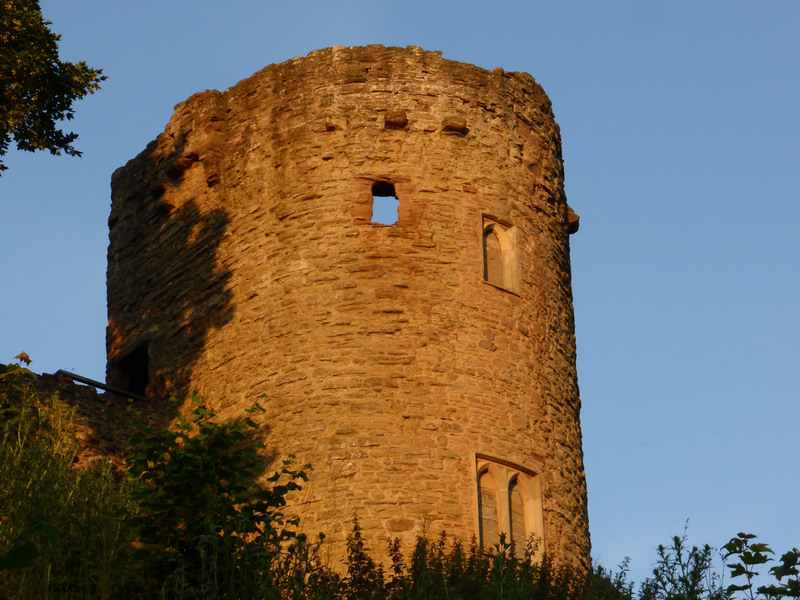 This entry was posted in Architectural, David Harley, Historical, Ludlow, photographs. Bookmark the permalink. 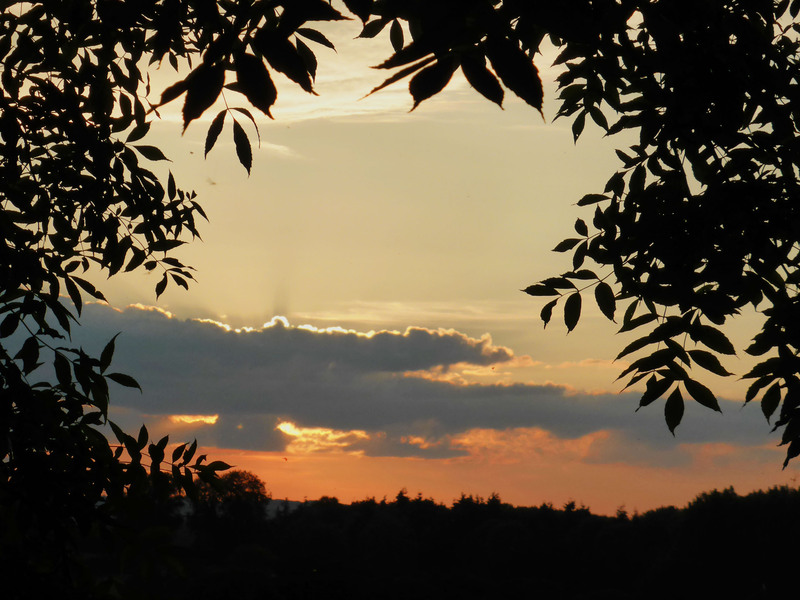 A couple of sunset shots taken in Ludlow.